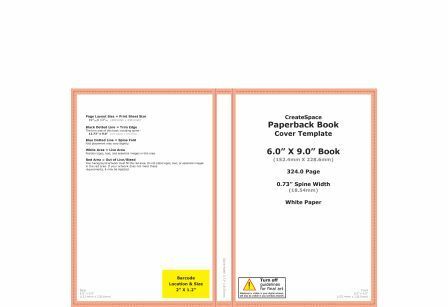 When you’re ready to have your book printed with CreateSpace and you’re planning on tackling the cover on your own it can seem rather daunting. It certainly terrified me to begin with and I only very recently updated my covers from the originals I made using the CreateSpace online cover creator. There’s nothing wrong with using that though. It depends on you entirely. Today I’ll show you how to make a PDF cover using their downloadable template. Once you’ve finished the interior of your book and have the final page count, go to the CreateSpace Template Generator and fill in all the required fields. 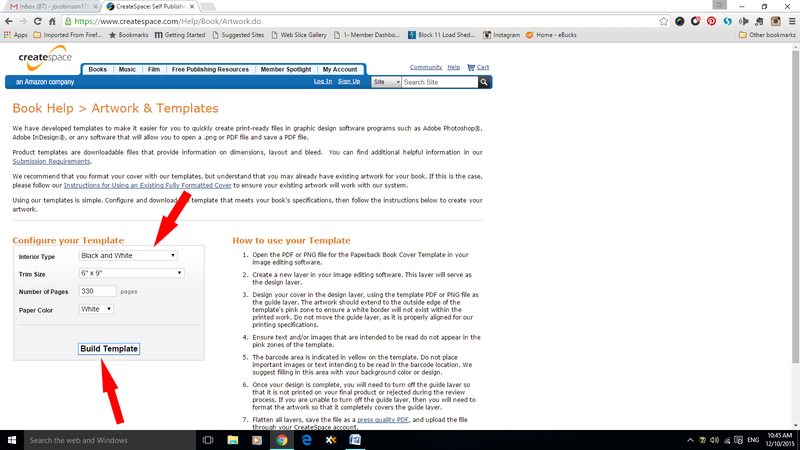 Click on Build Template and it will download a zipped file containing two templates. One PDF and one PNG. Drag the PNG across to the folder that you’ve allocated for all the elements of your cover design.